Blush Boutique was opened for business on August 1, 2014. Tawny Taylor is the owner/operator of Blush. Tawny graduated from the University of Central Missouri with a degree in Fashion: Textiles & Clothing in Business in 2012. Just a small town girl that ended up back in her home town and knew when the time was right that she would open her own store. Since opening, Blush has re-located to a larger facility & expanded the categories being sold. This is beyond a dream job for Tawny! 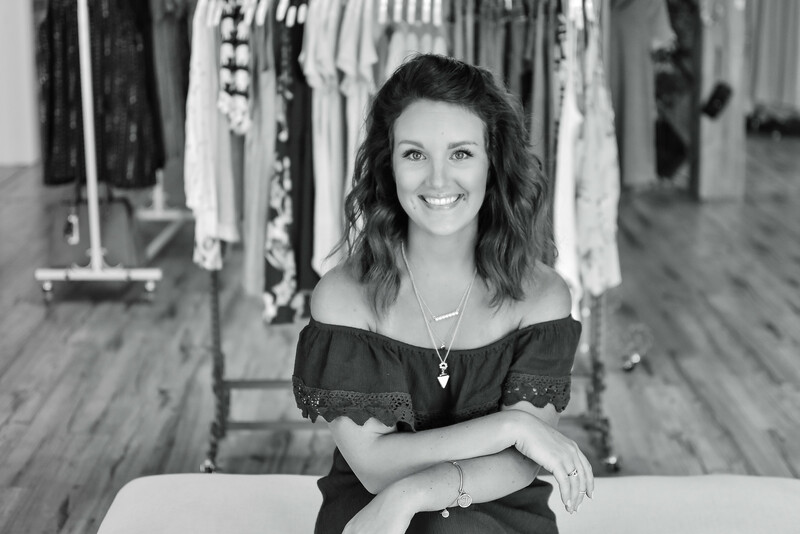 Stop by & say hello to Tawny or any of our other inviting staff that are waiting to help you find just the right outfit to make your day!